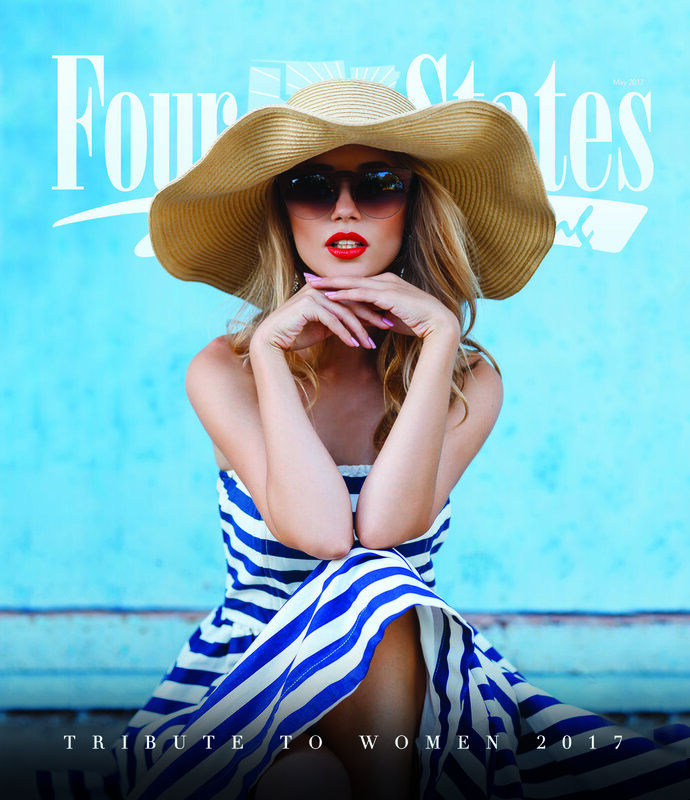 Over the last 25 years, FSLM has become the most-recognized and most-trusted resource for positive journalism in the Texarkana area. If you want to connect with locals, there’s no better choice than FSLM. Influential, connected in the community and loyal to the core—FSLM readers are doing it all at home, at work, and in our communities. They live with style, work with passion, and play with spirit. Plain and simple: They’re your best customers! We strive to make sure our product is visually appealing. With professional photography, clean design, and even perfect binding, we offer an attractive magazine that pleases the eye. We take pride in the overall “look” of our product, and believe that it has played a role in FSLM’s success. We at FSLM are involved in what matters to you. We are part of the very fiber that makes up our community. We like to say that we keep a finger on the pulse of the people, businesses, and philanthropies in Texarkana.